“Para Japon” cigar was created by La Aurora. Proceeds are being donated to relief efforts for Japan in wake of the catastrophic earthquake that rocked Japan in 2011. 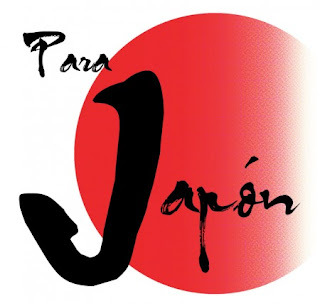 The Para Japon cigar is available in only 1 size, a 5 x 50 robusto. The cigar is beautifully wrapped in Nicaraguan tobacco; bound together by Dominican tobacco; and blended with selected tobaccos from Cameroon, Brazil and Dominican Republic. This cigar has an exquisite blend of tobaccos that provides a rich earthy complex smoke with lots of flavor, hints of spice, well balanced with an intense aroma and a long finish.